This role will be responsible for providing technical support to the constructions operations on the project. Determines possibility of conflicts/delays in the construction process by review project drawings. 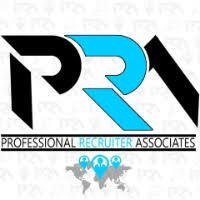 For immediate consideration, please forward a copy of your current resume to info@profrecruiters.com referencing job #1705 or a link to this job.